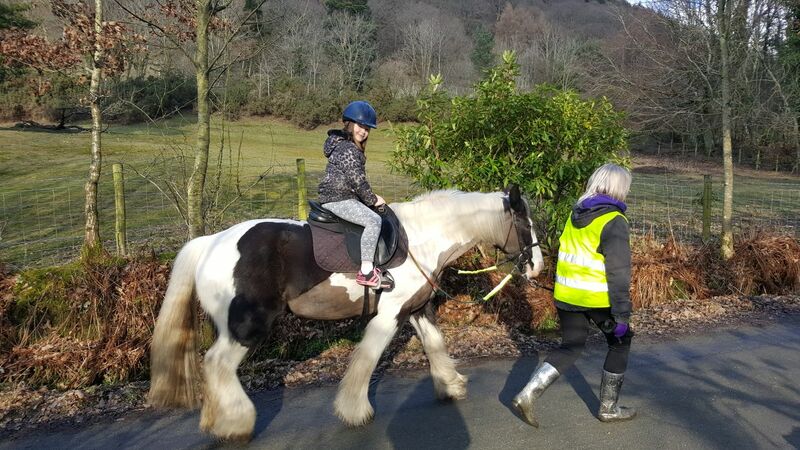 Join our horse riding session at the Calvert Trust, Keswick. First Sunday of every month at 1:30pm. To take part in these sessions you must register your interest at info@icaan.org.uk. You will then be added to the rota and sent an invitation when spaces are available.